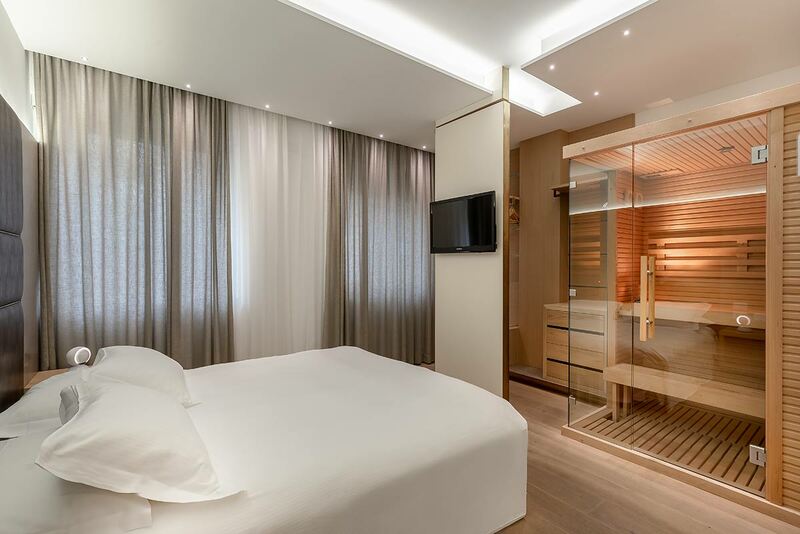 Hotel Polo in Rimini has 57 rooms of three different types to chose from: Classic, Deluxe and Suite. 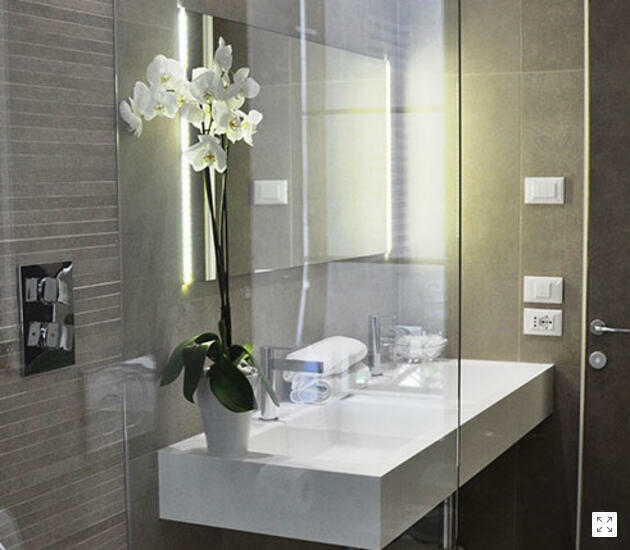 Each rooms is decorated with taste and elegance. 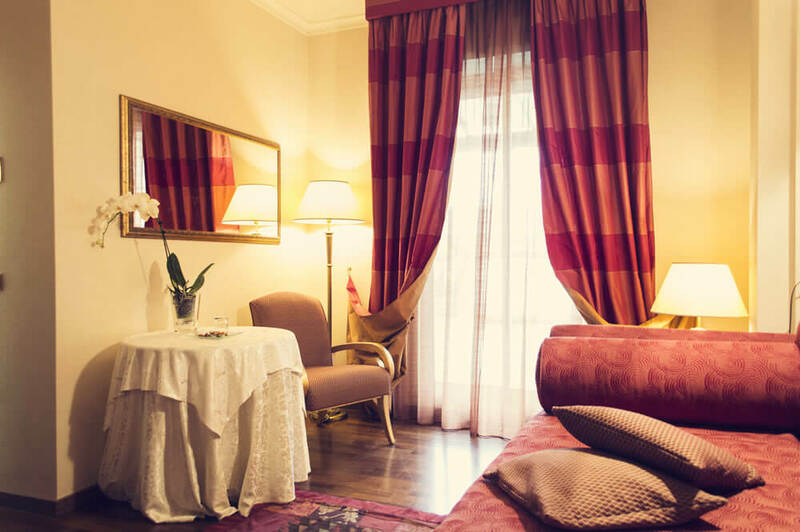 Beautiful artwork, carefully chosen fabrics and oriental carpets adorn and embellish the rooms. Certain rooms project their private terraces overlooking the sea, others have a terrace inside which nevertheless ensures a fair measure of tranquility. 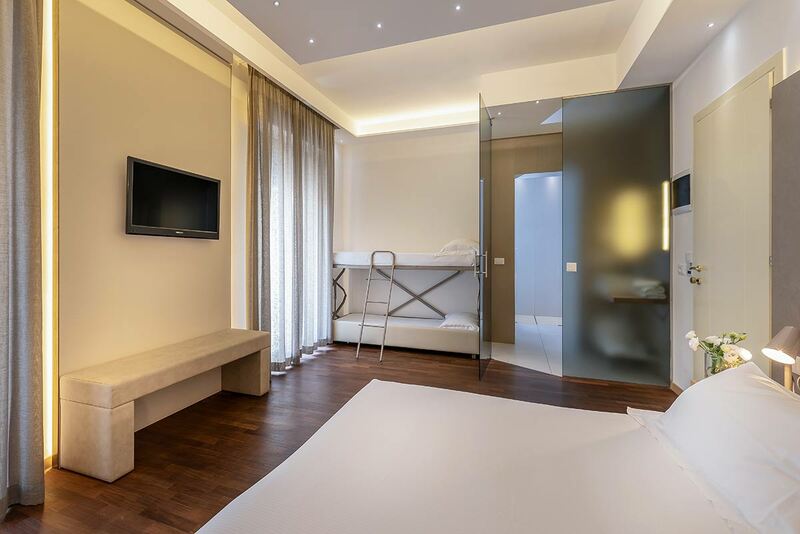 Each room is equipped with many amenities including those most popular and always present: Wi-Fi, satellite TV and air conditioning. 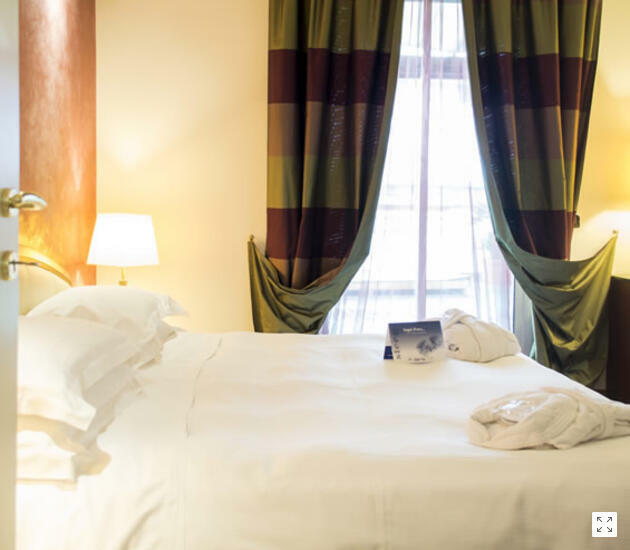 the Rooms Classic are the ideal choice for those who want convenience without giving up a comfortable stay in a 4 star hotel. 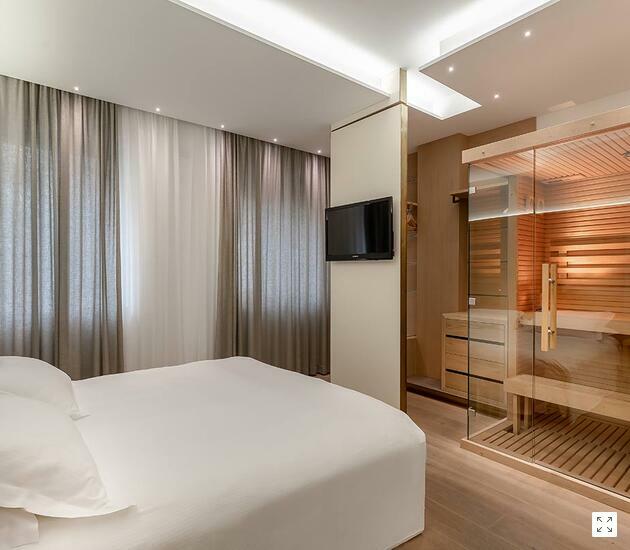 Hotel Polo uses Ozonclean, an innovative system that guarantees maximum air sanitation. 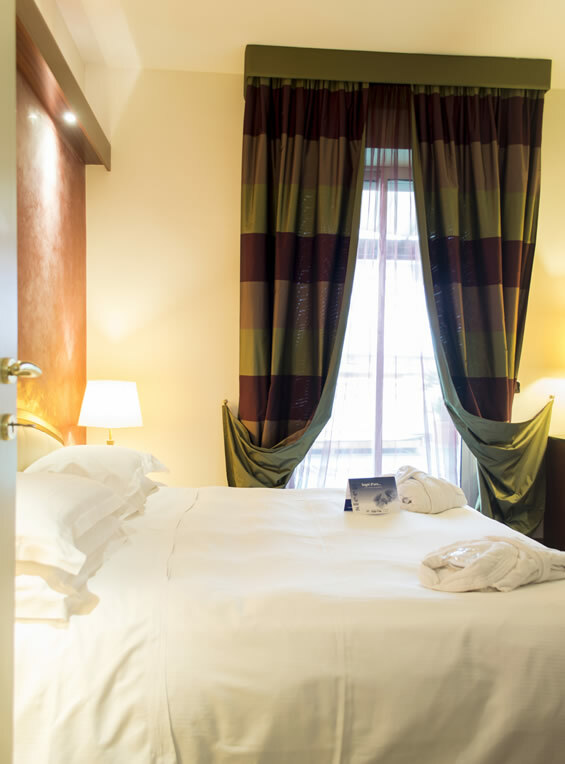 The Rooms Deluxe are the pride of Hotel Polo, ideal for those looking for comfort. 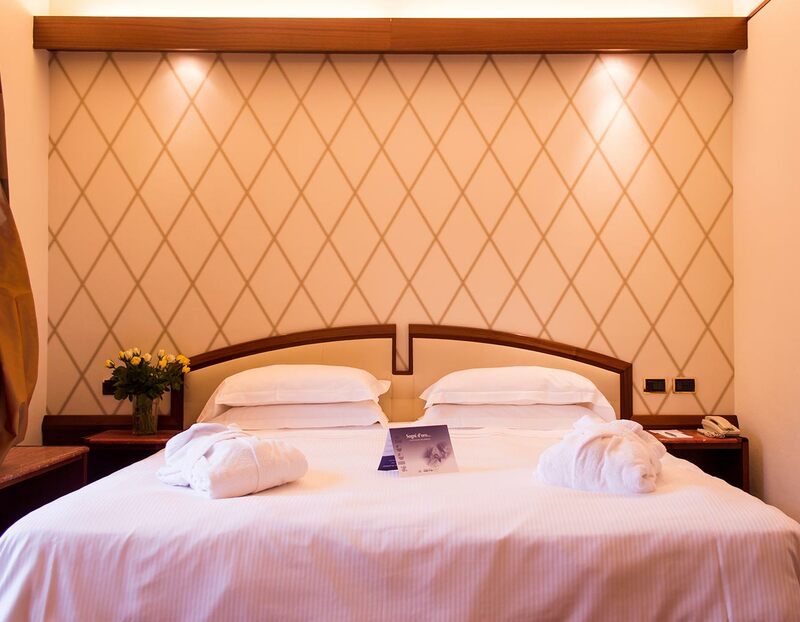 Guests who choose this solution will be satisfied by our comfortable and soft mattresses on the box spring beds. 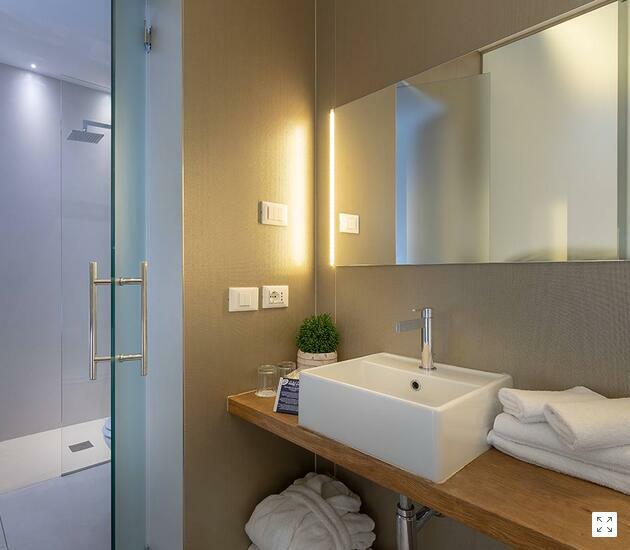 The Deluxe have jacuzzi tubs or showers and bathrooms have first-quality cotton towels and bathrobes. 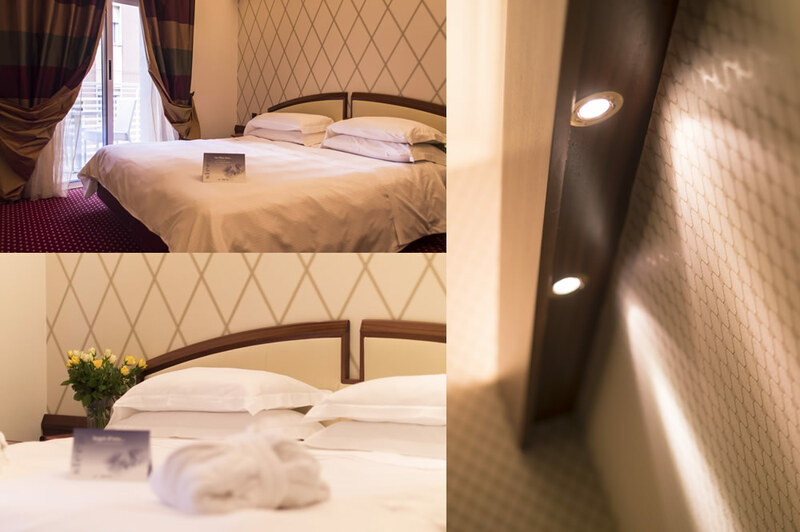 Deluxe Family are new rooms, equipped with all amenities and especially suitable for families. 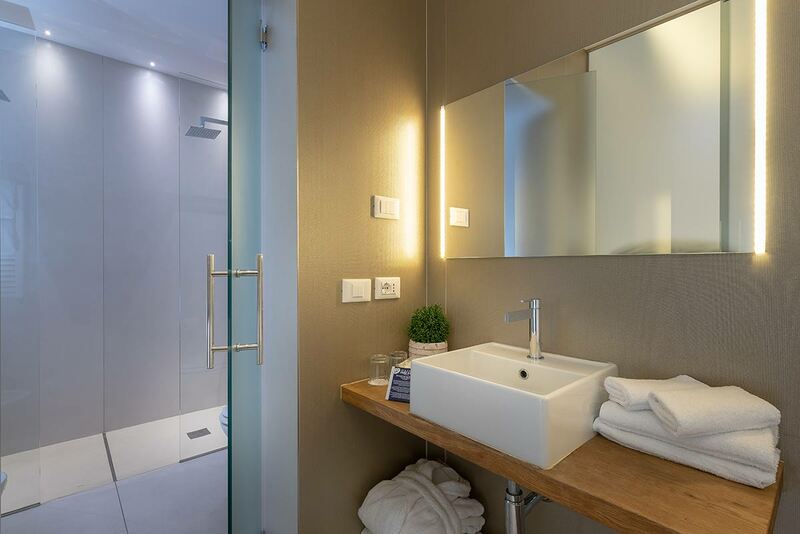 They have the same amenities as the Suite type and offer plenty of space to accommodate their guests as comfortable as possible. 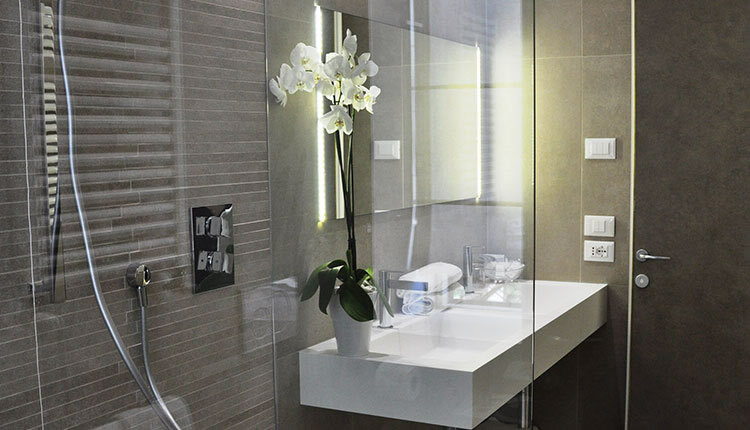 The Suites in Rimini atHotel Polo are the ultimate in comfort and elegance. 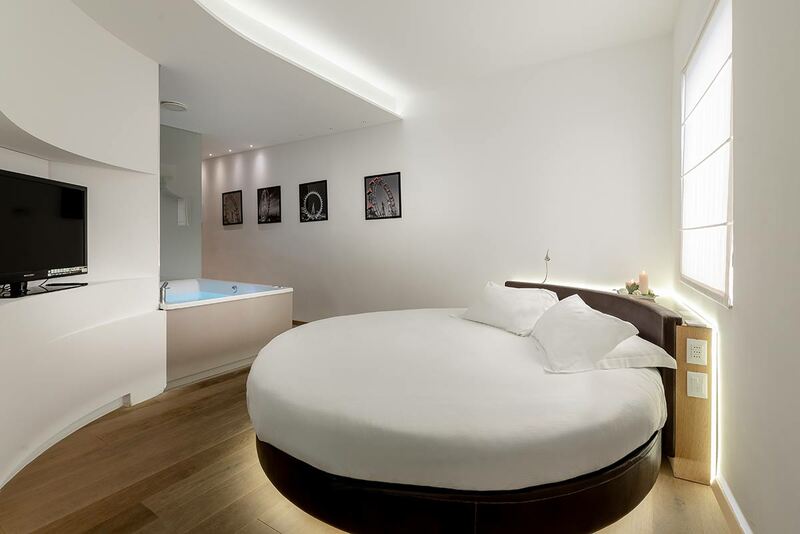 Positioned in exclusive areas of the hotel, they are equipped with jacuzzi tub, private sauna or exclusive terrace. Choose the one that suits you best. Stylish in furniture and large in spaces, they have all double room and living room.